The wonderful world of the Magic Islands is in desperate need of magic to help restore the waning natural beauty of their ancient cities with a new wild energy. Tons of mythical creatures await your help throughout these scattered islands. You are their only hope! Return these magical lands back to their former beauty! 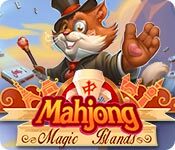 Mahjong: Magic Islands features classic mahjong solitaire in a uniquely original visual format. Collecting components for magic spells adds a fun new layer to the gameplay while meeting cute magical creatures adds richness to the game. Visit different parts of the world! 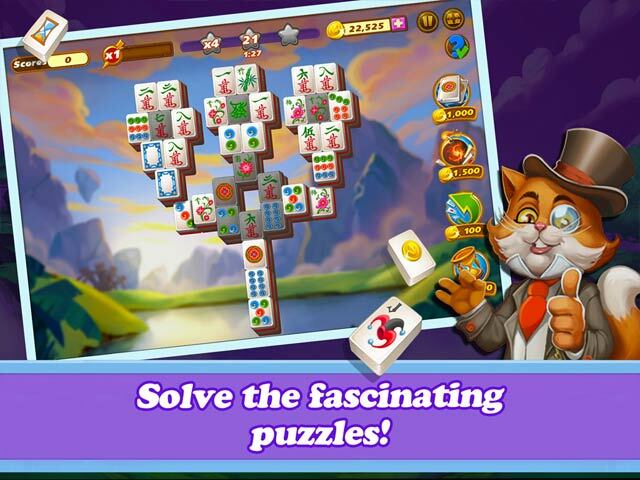 Play hundreds of exciting levels! 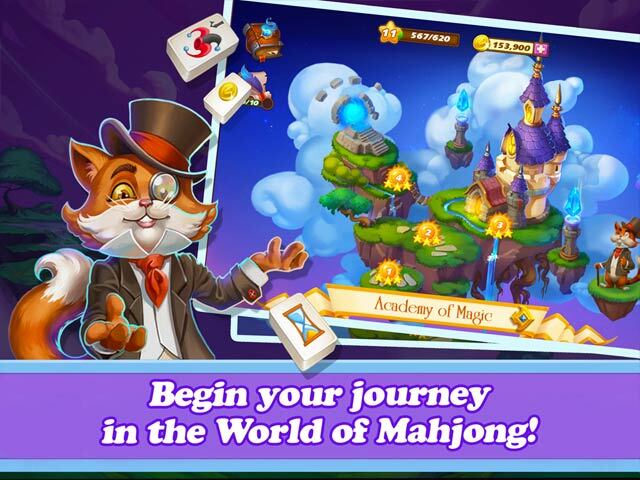 Uncover secrets of magic islands!